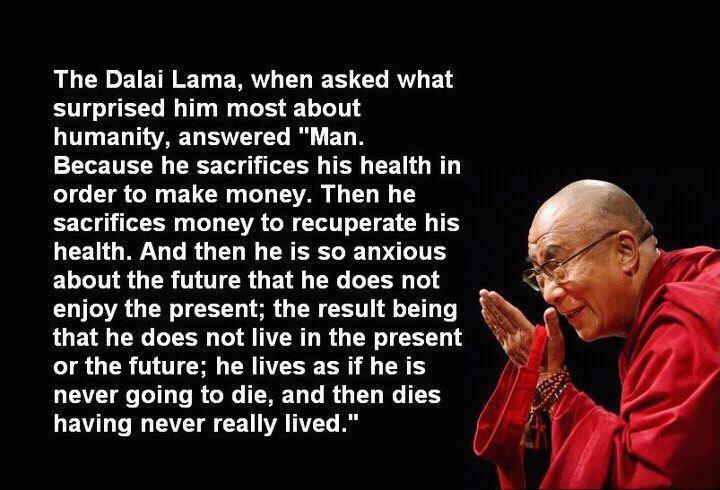 The Dalai is a wise man. I shall be remembering these words as I continue to keep my head down, with my start up. This will be a bit of an update post, rather than an amazing-tips-for-simplification-post. Please forgive the self-indulgence, but hopefully it explains my absence and current perspective. What a few weeks… I’ve been in beavering mode, working hard to pull together the pieces of this new business. There have been many moments of ‘flow’, enjoying the focus and singlemindedness that it brings. There have also been intense frustrations, my forehead metaphorically connecting at high speed with my desk. I’ve both lots to show, yet very little concrete for months of relentless graft. Generally, however, I’ve hugely enjoyed the creativity (people forget starting a business is a massively creative process), the intellectual stimulus and the feeling of building something bigger than oneself. Ironically, or usefully, the main focus of my attention has been trying to find a technical co-founder, which means for all the claims of doing something ‘new’ I’m essentially doing exactly what I used to, but for me instead of a client. That should stand me in pretty good stead, you might think. Yet it is still proving the hardest search I’ve conducted so far. I got to within a hairs breadth of taking on a dynamic duo, but for technological reasons we decided it wasnt quite a fit. 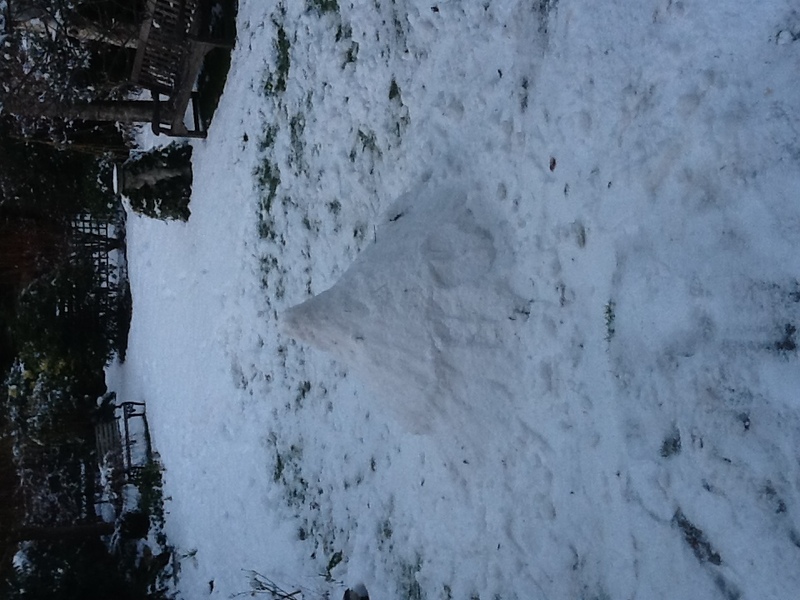 So I continue, day and night, to scour for this elusive beast – the technological wizard with a business brain. I’ve learned so much these last few months – about co-founders, internet businesses, strange computing languages, investors, negotiations. All of which, of course, I will be distilling into simple observations in short order.